Mission & Objectives - Asian-American Homeownership Counseling, Inc. Mission & Objectives - Asian-American Homeownership Counseling, Inc.
AAHC, Inc. – Housing and Financial Resource Center is committed to empowering and inspiring individuals and communities to achieving and maintaining the American dream of homeownership by providing counseling, education, tools, and resources. 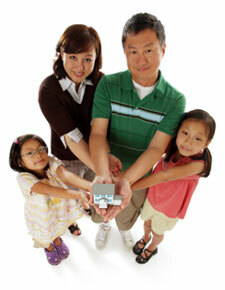 AAHC increases homeownership success by placing individuals on the road to financial self-sufficiency. AAHC contributes to the stabilization of communities and reinvigoration of the housing economy, and provides housing solutions for first-time homebuyers.